Our eyes play an important role in our daily life. We need good eyesight in most of our activities, so experts recommend regular eye check-up to ensure a healthy vision. Due to most people’s busy schedules, however, it is easy to overlook issues concerning the eyes. Aqueous tear-deficient – The lacriminal glands are responsible for producing the watery component of tears. When they fail at their task, your eyes will not maintain a healthy surface. Evaporative – This is caused by inflammation of the meibomian glands located in the eyelids. These are responsible for the lipid or oily part of tears that slows down the evaporation of tears. If you are unsure of what is causing your dry eyes, check with our eye doctor in Gurnee, IL. At Advanced Eyecare Consultants, we have professionals you can trust. After a careful evaluation of your eyes, your eye doctor in Vernon Hills, IL, may use different approaches to medicate the symptoms. Treatment can vary from taking prescriptions drugs to stopping the activities that cause the dryness. 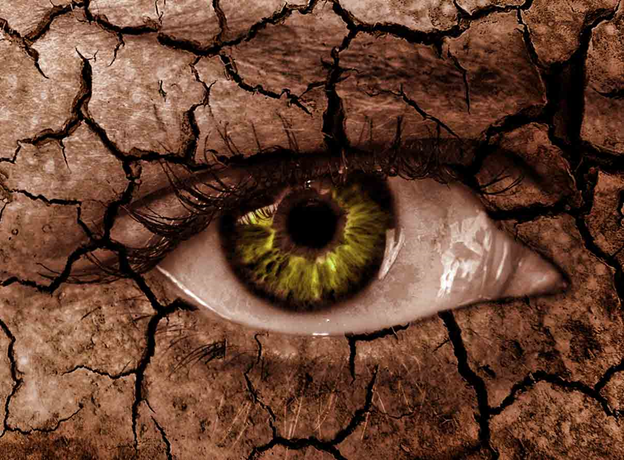 Consult our professionals at Advanced Eyecare Consultants if you are experiencing dry eye. Call us at (847) 278-9180 for our office in Libertyville, or (847) 278-9211 for Lake Zurich.